From this week, and in the run in to Christmas, MSI Gaming are teaming up with a few UK retailers to make their range of pre-built desktop systems even more attractive than they usually are. 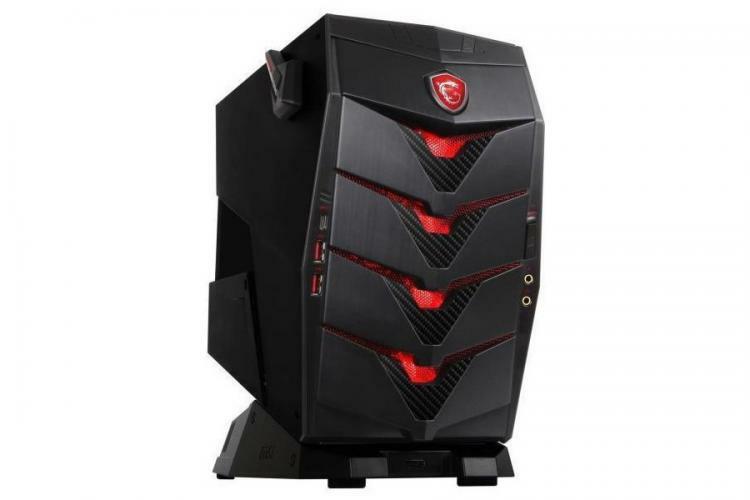 Through Ebuyer, Box.co.uk, Argos and Curry's/PC World, it will be possible to purchase a brand new MSI Codex, Aegis or Nightblade desktop system with considerable savings or a substantial chunk of added value, ready for whatever the Winter may bring. 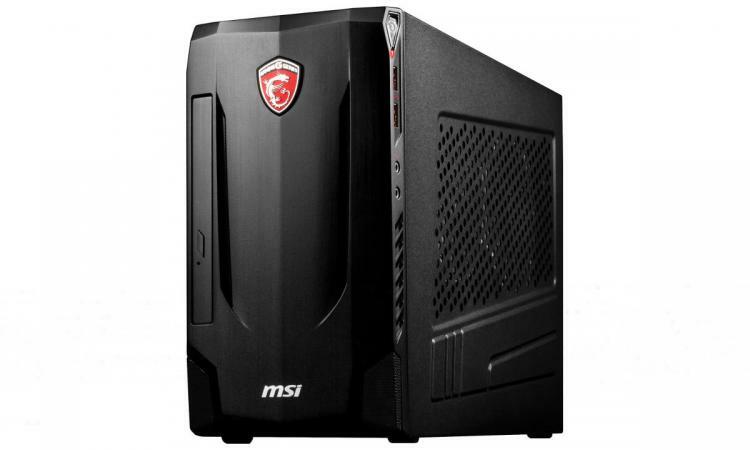 Featured on ebuyer.co.uk are MSI Gaming's striking Codex and Aegis gaming desktops. These systems are each equipped with Intel Skylake i5 or i7 CPUs and a selection of NVIDIA GTX 10-series GPUs up to GTX 1080, capable of high resolution 60fps gaming in all the latest titles and well positioned for the next year of new releases. All the Codex and Aegis systems are bundled with MSI gaming peripherals, but a particular highlight are a pair that offer half price on MSI's Optix G27C2 27” Gaming Monitor. This 144Hz, 1ms curved Full HD display is a great accompaniment for any new gaming set-up. Box.co.uk meanwhile are aggressively pitching one particular MSI Aegis desktop model, the Aegis 3. 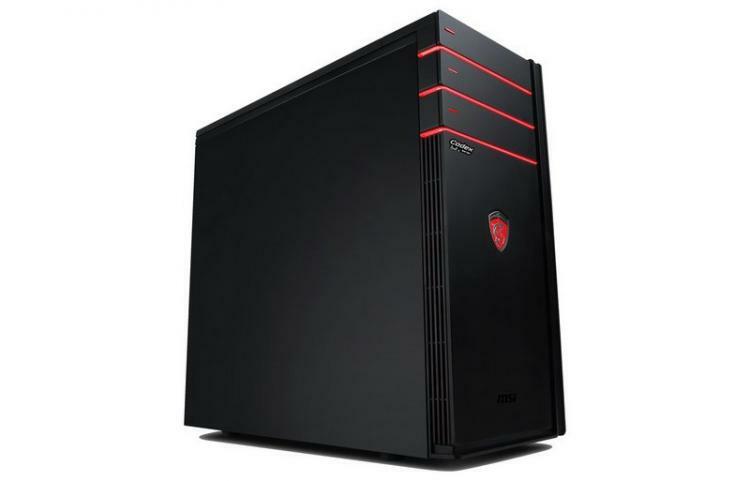 £300 has been wiped off the asking price for this system, which is tooled out with an Intel Kaby Lake Core i5 7400, 16GB RAM and NVIDIA GTX 1070 8GB. But that's not all... the system also includes 256GB NVMe SSD, 2TB HDD, DVD Writer and Windows 10, adding immense value in the <£1000 price bracket. Pick up yours for just £979 inc. V.A.T. Over at Argos there is the slightly more affordable MSI Codex 3. Available at £799, the system incorporates an Intel Skylake Core i5 CPU and NVIDIA GeForce GTX 1050 Ti alongside 16GB of DDR4 RAM. All told, this should be ample for 1080p gaming this Christmas. Finally, PC World are offering a compact powerhouse in the form of an MSI Nightblade mini-ITX desktop PC. Not only does it feature a Kaby Lake Core i5 CPU and GeForce GTX 1070, this model also comes equipped with a host of wireless connectivity features that are often not present on larger systems. Sitting in a 24 x 13 x 34 cm (H x W x D) footprint, its compact dimensions may also be suitable for locations where space is at more of a premium and a mid-tower ATX case is less than ideal. At £1,099 inc. V.A.T. it's £400 off the regular MSRP, and a real pocket powerhouse. MSI's components are attractive throughout the year, but this Christmas they have perhaps a little more lustre. The deals are available while stocks last, and don't forget that you can likely still pick up individual MSI components on 'Cyber Monday' promotions before this week ends.